These amazing jeans are in really good stretchy quality and have a cool wash. 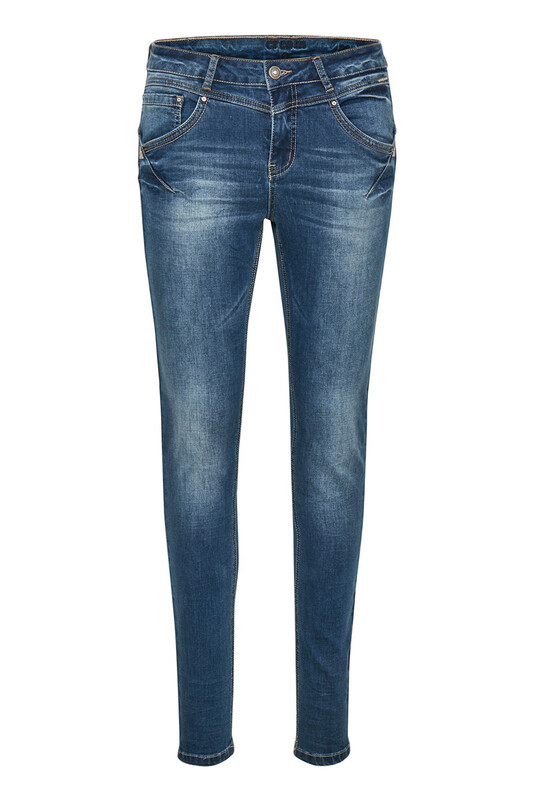 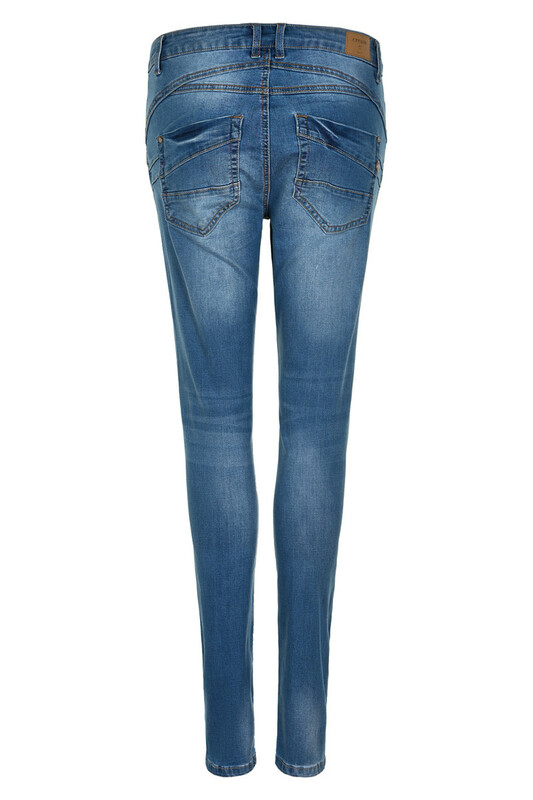 The jeans have shape fit, which shapes after your figure and highlights the beautiful female curves. 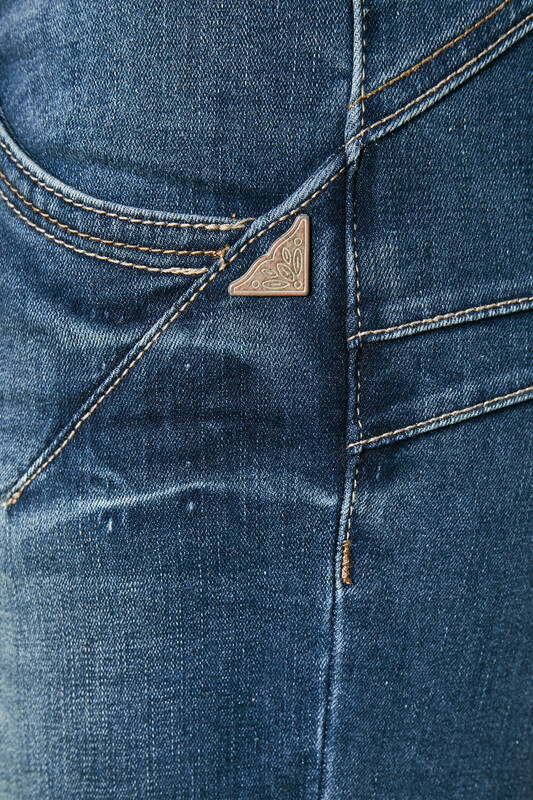 They are also comfortable in soft stretch, have belt straps, and button and zip fastener. 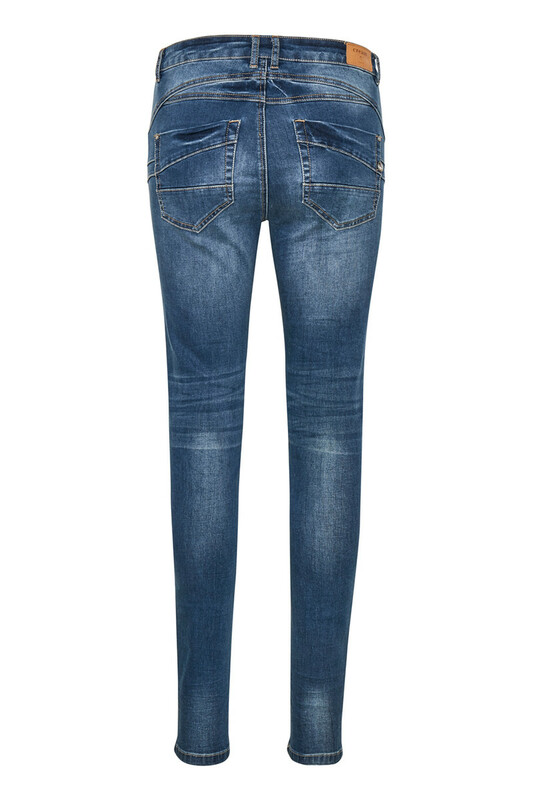 The jeans also have pockets on the front and back. 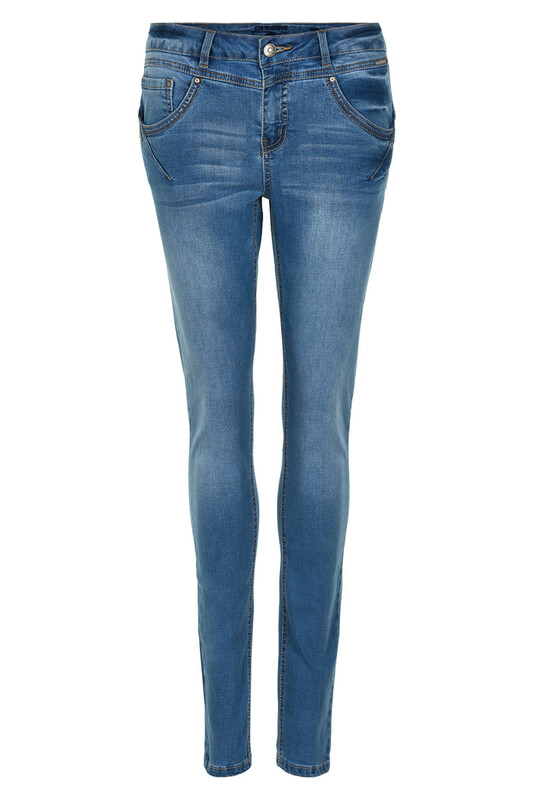 Use them with a nice white top, leather jacket and trendy heel – makes a really nice outfit.